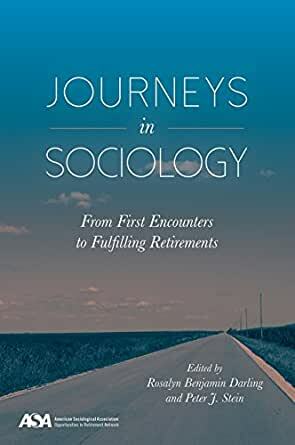 Contributors include: David J. Armor, Wendell Bell, Glen H. Elder, Jr., Henry W. Fischer, Janet Zollinger Giele, Charles S. (Tuck) Green, Peter Mandel Hall, Elizabeth Higginbotham, Debra Renee Kaufman, Corinne Kirchner, Elinore E. Lurie, Gary T. Marx, Robert Perrucci, Fred Pincus, Thomas Scheff, Arthur Shostak, David Simon, Natalie J. Sokoloff, Edward Tiryakian, Joyce E. Williams, and the editors. Rosalyn Benjamin Darling is Professor Emerita, Indiana University of Pennsylvania and Visiting Scholar, University of North Carolina-Chapel Hill, and the author of ten books including Disability and Identity: Negotiating Self in a Changing Society. Peter J. Stein is Professor Emeritus, William Paterson University and Senior Researcher at the University of North Carolina Institute on Aging. 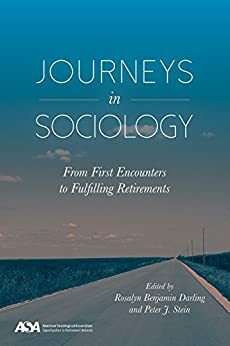 He is the editor of The Forum on North Carolina's Aging Workforce, and co-author, with Elizabeth Markson, of Social Gerontology: Issues and Prospects.